OUR PRICE INCLUDES A/C, DELIVERY, SET AND 2 SETS OF STEPS! 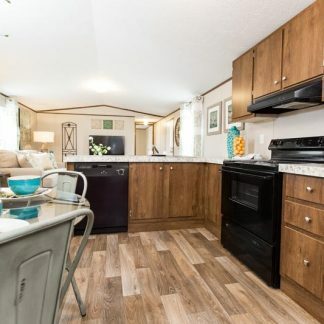 Save on a wide range of affordable single wide mobile homes. 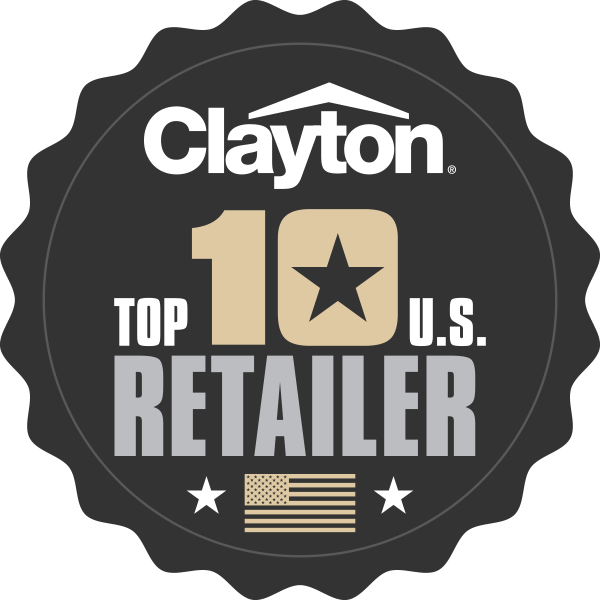 Shop hundreds of models from Clayton, TruMH, Fleetwood & more. Visit one of our locations today! 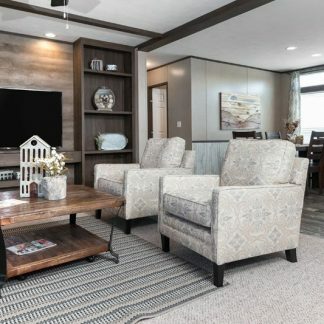 Enjoy a huge selection of double wide manufactured homes marked down to the lowest prices in North Texas. Found something better? We will BEAT any price! 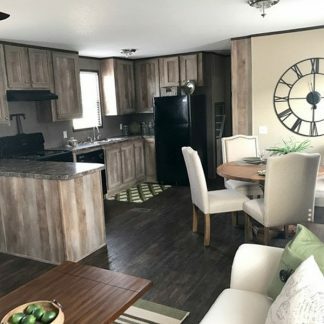 You can save THOUSANDS on our used mobile home models. These units are habitability certified, on the lot and ready to deliver to North Texas and Oklahoma. 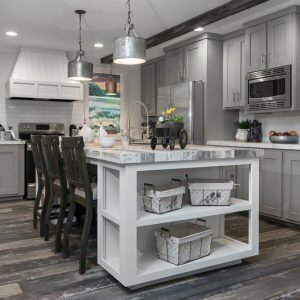 OVER 300 HOMES SOLD IN 2018! Locally owned and operated by the Hench Family since 1983. 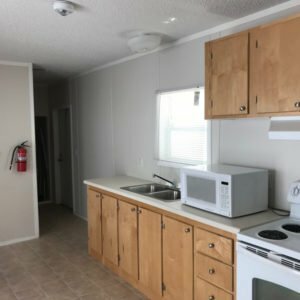 We have proudly focused on the satisfaction of North Texas and Oklahoma families for over 33 years by providing quality built, affordable housing. 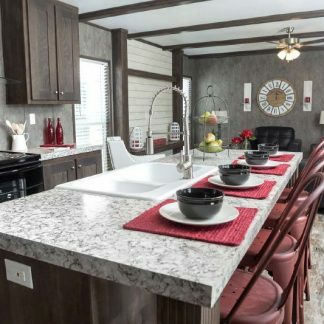 We offer Clayton, Schult, Athens Park Homes, Solitaire, Skyline, Fleetwood Homes, SE Homes, and Kabco Builders. With so many builders to choose from we are certain that we have the right home for you! 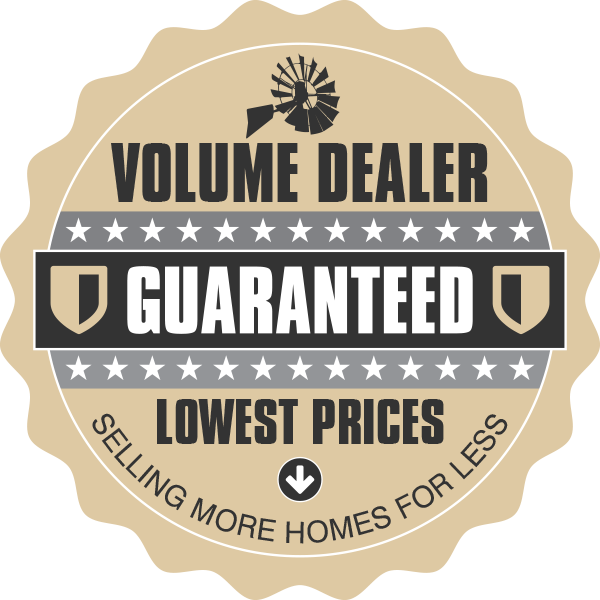 Also, we guarantee it to be the absolute lowest price available! 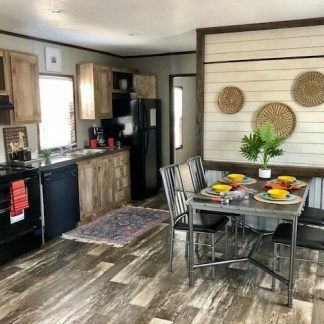 No Pressure, no gimmicks, just good honest guaranteed lowest pricing.What’s more, all of our homes are priced including the delivery and set up, air conditioner installed, and 2 sets of steps. Can’t find the floor plan you want? 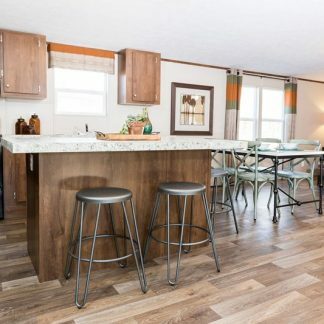 Bring us the floorplan you have found else where….we will get it and sell it to you for less than you were quoted anywhere else! Just bring your quote with you! Come on down and experience for yourself The Henchs Difference! 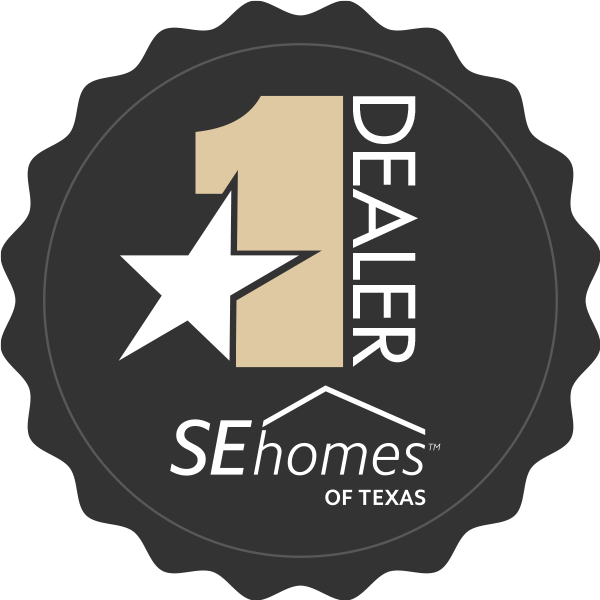 We have three convenient locations and deliver to North Texas (Sherman,﻿ Denison, Dallas, Denton, Fort Worth, Tyler, Temple, Lufkin, ) and all of Oklahoma. 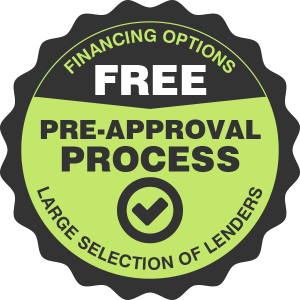 With our FREE Pre-Approval Process, Henchs has the knowledge and experience to help you get your dream financed. Henchs works with the largest selection of lenders, anywhere! Contact us today! © 2015-Present Henchs • All Rights Reserved.